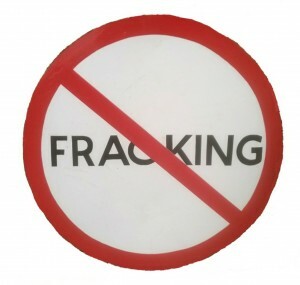 Fracking would also have a serious effect on tourism, agriculture, wildlife and property prices in the area. Most worrying, perhaps, is that the wells are likely to crack over time, leaking contaminated water and toxic waste into our water supply. We also oppose the practice of re-injecting contaminated water back into the ground as a means of disposal, particularly if the wells pass through, or are near to, the aquifers that supply our drinking water. We feel that the implications of fracking in the Fylde- and the rest of the UK – are very serious indeed, and the numerous risks far outweigh any benefits. There is a moratorium on fracking in Germany, and they are moving towards a total ban, while France, Bulgaria and New York have already banned it. We believe that the UK should do the same. Thank you for visiting our site and we hope you will support our campaign! Lancashire Planning Applications rejected. 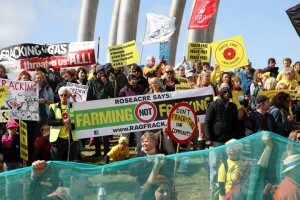 Both of Cuadrilla’s applications to frack in Lancashire have been refused by Lancashire County Council. Fracking will damage housing market, survey shows. A survey of estate agents shows that two thirds think fracking will result in a fall in house prices by up to 70%. Join your local anti-fracking group! 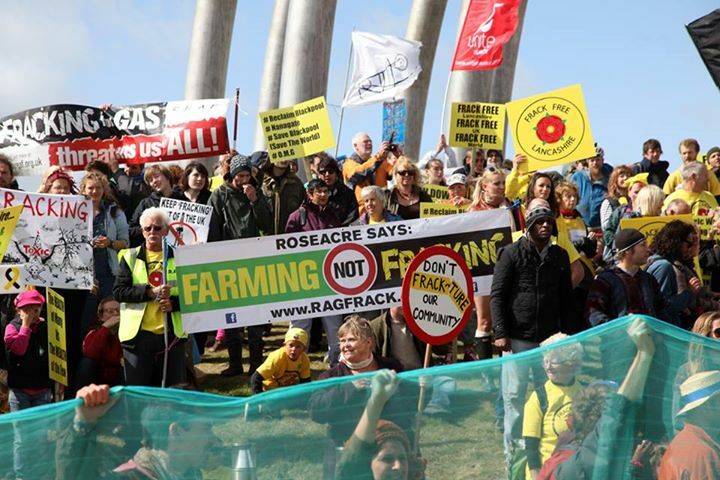 There are many local anti-fracking groups all over the UK, for anyone who wants to get actively involved in the fight against fracking. See our LINKS page. Research, research, research and then make up your own mind. Ignore all the Governmental hype. Take an interest in your local community and environment and make a stand.